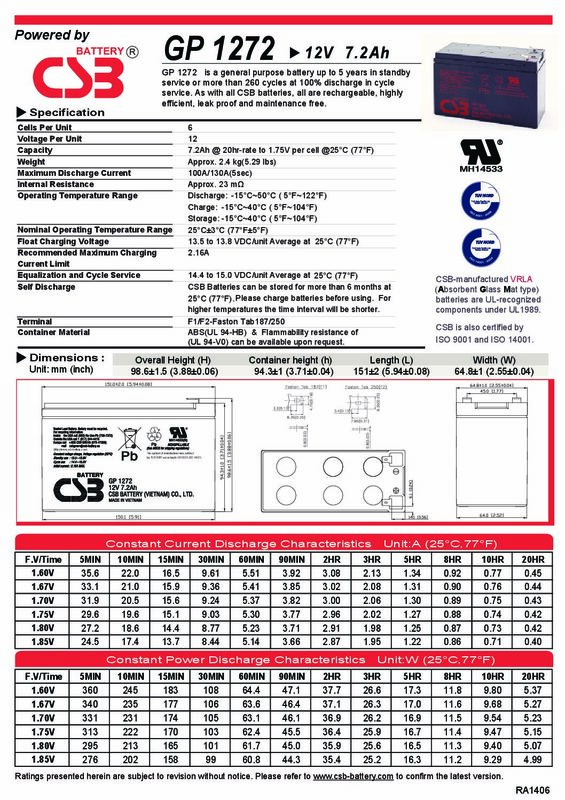 TERMINAL TYPE: T1 – 4.8mm spade or T2 – 6.35mm spade – Please state the terminal size required in your notes when checking out. 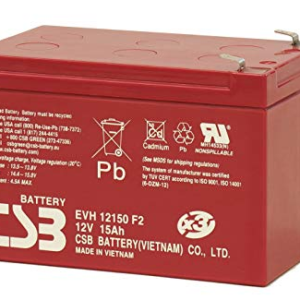 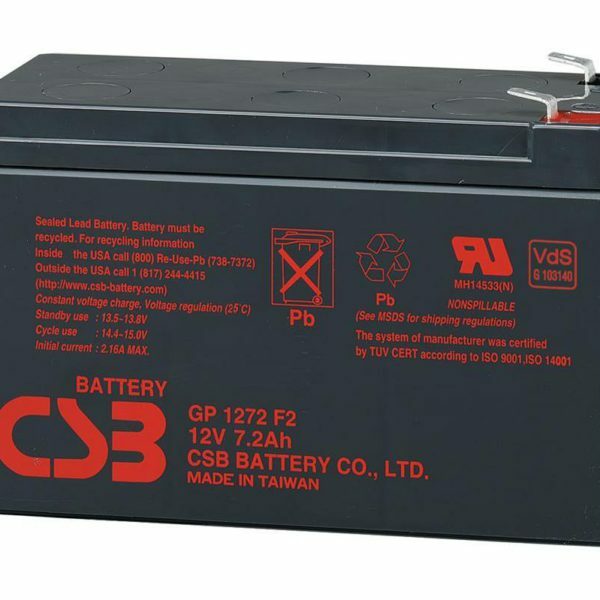 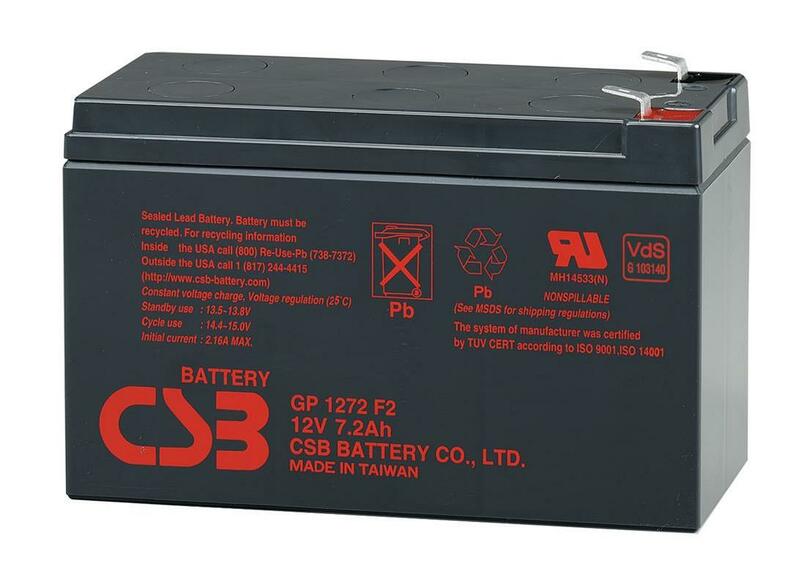 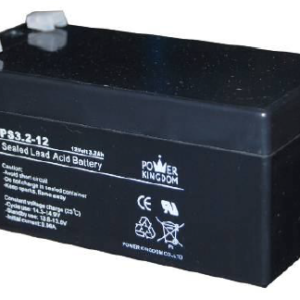 GP 1272 is a general purpose battery with up to 5 years in standby service or more than 260 cycles at 100% discharge in cycle service. 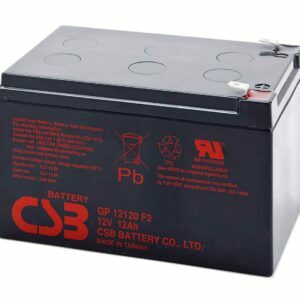 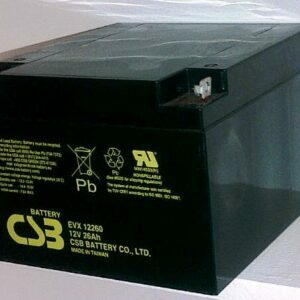 As with all CSB batteries, all are rechargeable, highly efficient, leak proof and maintenance free.